In a Nutshell: Blockchain continues to expand into new areas and FunFair Technologies is introducing it to the popular world of online gaming. The industry has faced numerous challenges over the years, ranging from operators taking advantage of players to outright theft. With FunFair’s transparent structure, operators and players alike are sure to get a fair shake. FunFair is a proponent of Know-Your-Customer standards to help protect vulnerable populations, like minors, from being taken advantage of. It also helps to ensure that funds are coming from legitimate sources. FunFair has an aggressive plan to push its platform to greater customer adoption in 2019. When the concept of blockchain technology began to gain mainstream notoriety in 2009 with the introduction of Bitcoin, it was envisioned as a way to facilitate P2P payments. Now, 10 years later, blockchain technology’s applications have spread far beyond its P2P origins. Because blockchain can be used to create permanent and transparent transaction ledgers that cannot be altered, the technology has now found uses in the finance industry, agriculture, academia, the music industry, real estate, and countless tech startups. London-based company FunFair Technologies is now bringing blockchain technology to the online gaming industry. Purser said the online gaming industry has been known for some questionable practices in the past, including common scenarios like operators making it difficult for players to receive their winnings and the full-on fraud of the Full Tilt Poker scandal. With FunFair’s low-cost, transparent, and provably fair online gaming experience, the company is laying the groundwork for a new and improved world of online gaming. Purser pointed out that FunFair itself is not an online casino, but it provides a platform and network for online gaming operators to license. “FunFair is all about decentralizing the online casino space, and in doing so, creating an impartial and open environment where customers can play knowing they are going to have a good experience,” Purser said. The company’s platform is based on the Ethereum blockchain, which stands apart from the Bitcoin blockchain because of its ability to create and execute smart contracts. The FunFair ecosystem is powered by the FUN token, which Purser said plays into the company’s goal to provide a fair gaming experience. 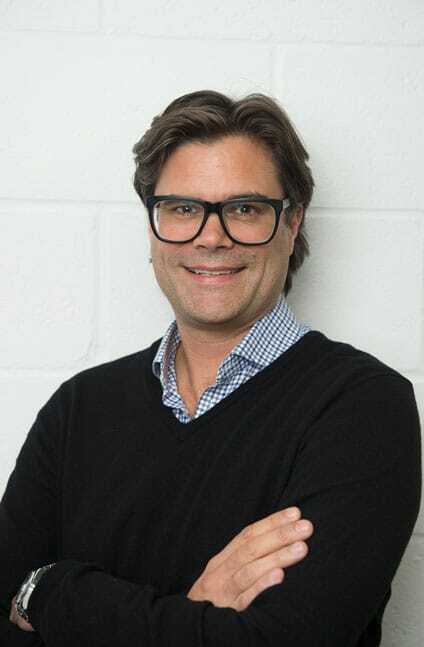 Lloyd Purser is the Senior Vice President of Business Development at FunFair Technologies. And, Purser explained how FunFair can compete with the speed of other online gaming platforms, for any blockchain-savvy readers who might be aware that blockchain transactions can move slowly. The company uses Fate Channels, which he said allows games to be played at normal speed off the blockchain. Then, once a session has been completed, the results and other information are published to the chain. 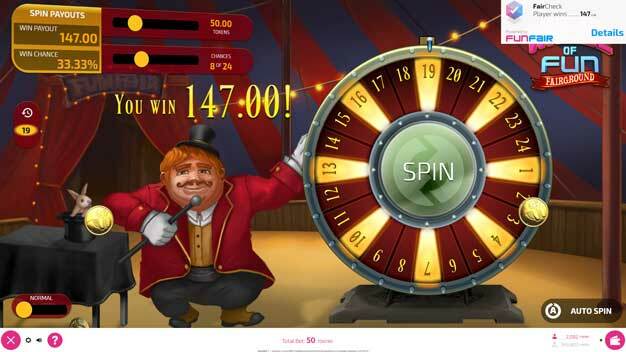 FunFair promotes its benefits to gamers, casino operators, game developers, and affiliates. For players, not only does FunFair provide a transparent and fair gaming experience but offers enhanced security as well. Purser said FunFair can benefit operators because the company’s blockchain-based approach allows for lower costs. “We don’t require a large infrastructure, and the blockchain automation and crypto payments reduce overhead and eliminate fees and chargebacks,” he said. 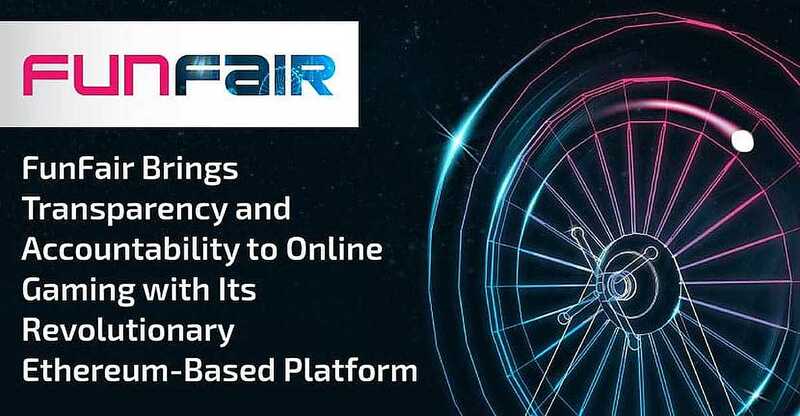 Developers can use FunFair’s transparent and secure platform to work with leading-edge technology and enhance their reputation as responsible games suppliers, according to the FunFair website. The blockchain’s accurate record-keeping allows for convenient reporting while the smart contracts functionality guarantees payment. Finally, affiliates can use FunFair and the blockchain to address operational challenges, identify new business opportunities, and lower their costs. Like the real world, the internet is packed with opposing forces and ideologies pulling things in one direction or another. One of these eternal conflicts within the virtual world is the importance of anonymity and privacy versus meeting identity standards for security purposes. “The idealism of a fully-decentralized ecosystem where everyone can act anonymously and independently is often claimed to be incompatible with the rationale behind KYC (know your customer),” the company stated in a recent blog post. 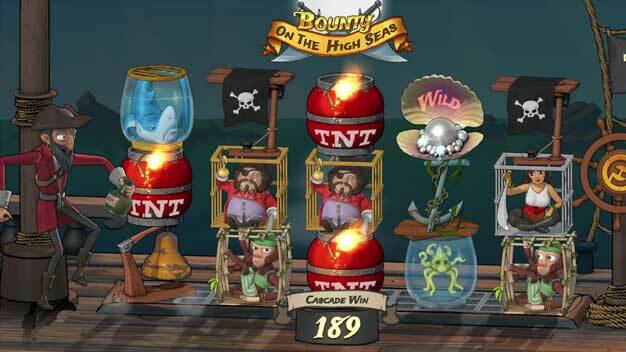 FunFair Technologies promotes know-your-customer standards to access their online casino games. Purser said FunFair falls squarely in the camp of maintaining KYC standards. He said the company’s KYC process involves customers uploading some basic information to confirm that they are who they say they are and that they are old enough or are legally allowed to play. According to the FunFair blog post, consumers deserve protection from unethical operators, and the young or vulnerable should be protected from harm. And, criminals should be prevented from using the industry to their advantage. “Thus, KYC is an essential tool in achieving a regulator’s goals, and the ability to offer fair, safe gambling and prevent illegal activity such as money laundering will be pivotal to the success of the blockchain gambling industry,” according to the post. Purser said for the company to achieve its long-term strategy, trust throughout the ecosystem is very important. Once the player’s identity is confirmed and he or she establishes a crypto wallet, the company will match the KYC information with the wallet address for future sessions. Since FunFair was created in 2017 by Founder Jez San, the company has been forging ahead quickly in the online gaming space. Purser said 2018 was dedicated to proof of concept, demonstrating that the technology is effective, and educating the marketplace. But 2019 is all about shipping and commercializing products and driving usage of FunFair’s platform. And Purser said the company is doing all it can to drive adoption. Purser said FunFair will be aggressively pushing for more widespread adoption of the company’s technology in 2019. “We’re putting forth a very aggressive offer of bringing in five white label casinos this year that we will operate for a third party and give them 100% of the profit for the first 12 months — we won’t take any cut of the profit,” he said. Purser said the company is able to make good on such a bold offer because of its comparatively low operational costs. Purser recently published a blog post for FunFair that elaborates on its future plans and vision. Purser said FunFair has successfully navigated many of the biggest challenges that come along with creating new technology and the company is looking forward to seeing widespread adoption in the industry. With its transparent, fair, and cost-saving platform, it’s easy to see how FunFair will appeal to gamers, operators, and other industry players.